As a male Christian leader, the question is not whether you struggle with sexual integrity, but how you struggle. Counseller Michael Todd Wilson understands the challenges of sexual sin and temptation and provides honest, grace-filled counsel drawn from years spent helping men experience hope and transformation. 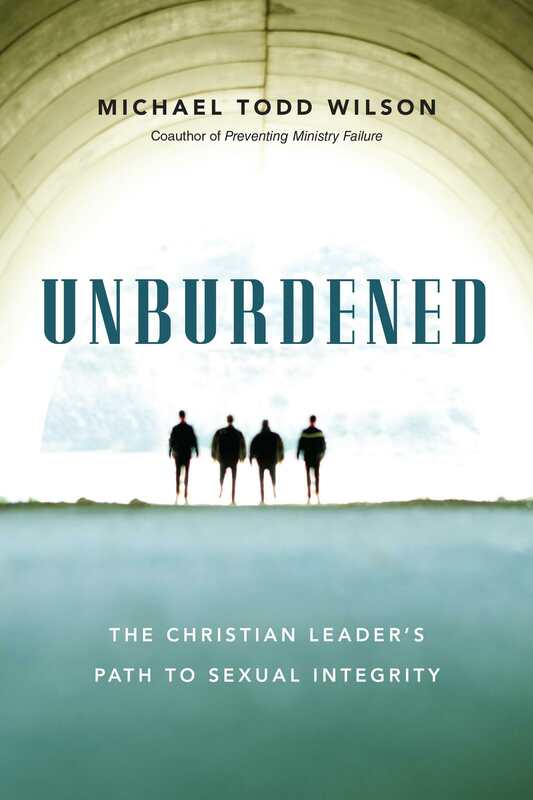 Unburdened by Michael Todd Wilson was published by IVP Books in October 2015. The ISBN for Unburdened is 9780830844326. Be the first to review Unburdened! Got a question? No problem! 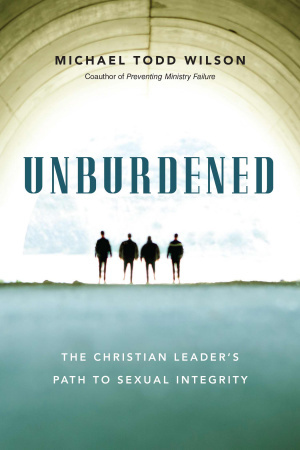 Just click here to ask us about Unburdened.